Brisbane residents are blessed with a wide range of beautiful flora and fauna, with a rich natural environment, setting the stage for the riverside city. 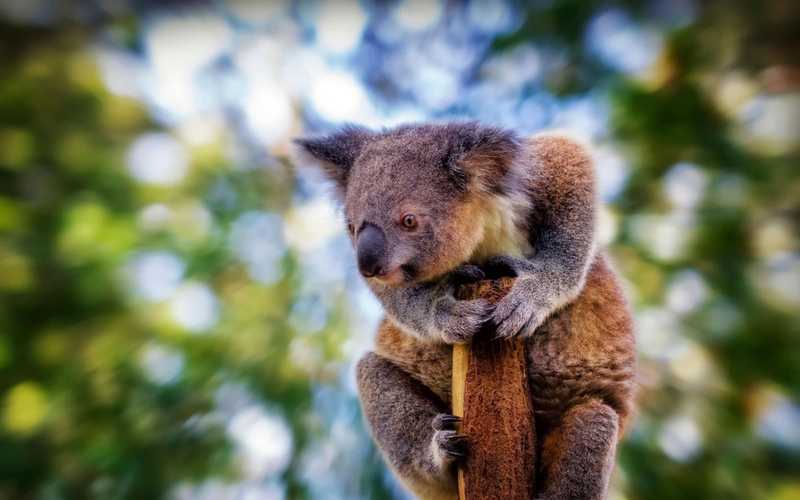 Although the city is bustling with hundreds of thousands of residents, it doesn’t stop many native Australian animals from making themselves at home in both the city’s centre and throughout its suburbs. However, there can be some downsides to having, for example, a possum takes up residence in your backyard and becomes your new neighbour – when it comes to landscaping and garden maintenance, the safety of the local fauna and wildlife is a crucial element to consider. There are many reasons why you may call in an arborist to perform some tree lopping or to remove a tree entirely. Trees with growth that is not controlled can pose a danger to the health of their environment and the safety of their surroundings. If you’ve got a tree that is situated too close to your home, for example, the tree’s roots can cause structural damage to its foundations, and can even continue under fences and boundary lines to cause damage to your neighbour’s property. As well, trees that have suffered from ill health may have a weakened core and can become a hazard that needs to be addressed before problems arise. When discussing animal rescue and relocation, one’s mind naturally gravitates toward the rescue of tree inhabiting mammals, reptiles, birds, etc., but land clearing and deforestation have a resounding effect on insect populations, and of particular importance, native bee populations. 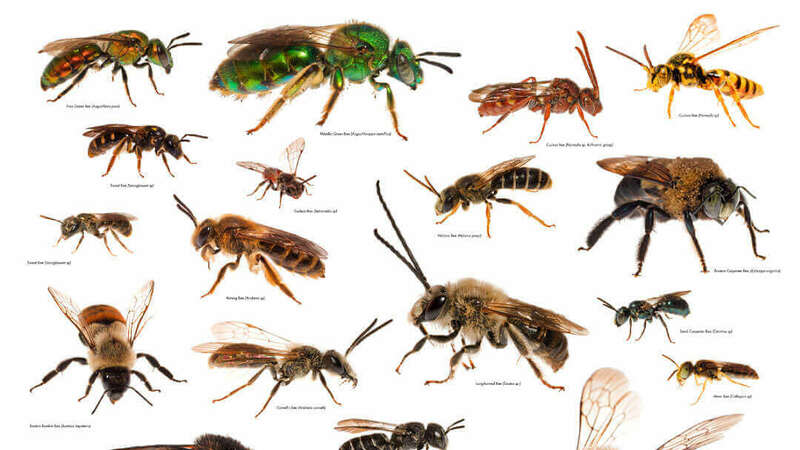 Australia is home to over 1,600 species of native bee as well as feral European introduced honey bee populations. As with most other species within Australia, the number one threat to native and honeybee populations is habitat destruction through means of deforestation, land clearing, and site development for agricultural and urban development. Though it may not be readily apparent, these native and honeybee populations are a crucial aspect of Australia’s biodiversity and ecology. 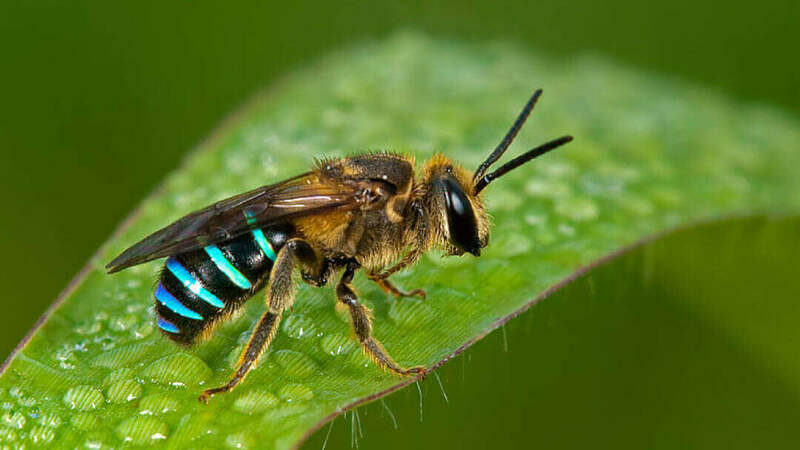 Without these bee populations, especially honey bees, cross-pollination of both native plants and agricultural crops is limited and devastating effects on produce production and native flora growth can occur. How do you keep animals safe when removing big trees? Whatever the reason for the tree removal, you can trust a qualified arborist to bring their knowledge and experience to the job. This includes a responsibility to the local wildlife and means they will carry out the lopping or tree removal work in a way that is respectful of the environment, making sure no animals are injured in the process. The company you hire to carry out your tree removal needs should have a careful approach that assesses each individual situation before making a decision on the best way forward. 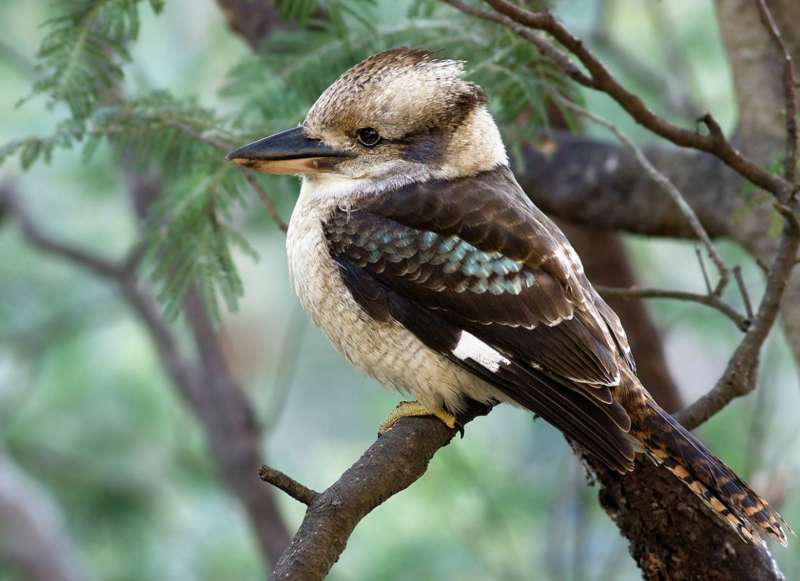 Animals such as native birds and possums are the amongst the most likely species you’ll find need rescuing before a tree can be safely removed. Tree removal experts most often have years of experience under their belt and will have come across many local animals taking up residence in the tree in question across the span of their work. They’ll be well prepared with the correct approach to take to make sure no animal is harmed during the tree removal process whilst still achieving the work that is required. In fact, it wouldn’t be the first time the tree removal work needs to be paused in order to make sure the backyard possum has found its way to a new tree home! 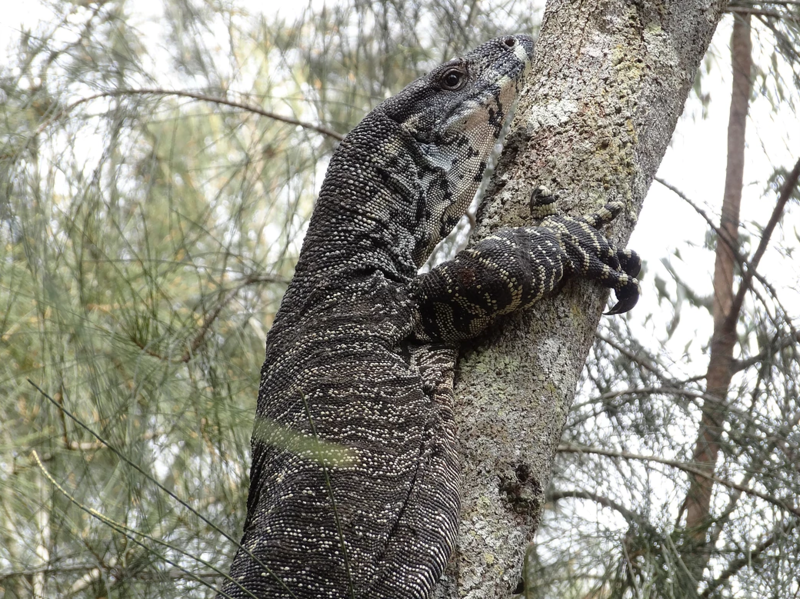 Other animals, such as snakes, lizards, and tree frogs are common in Brisbane backyards. If there’s an animal that cannot be safely handled by the tree removal professional, they’ll be equipped with the correct industry contacts in order to call in extra support and ensure the animal is actively treated in a safe and knowledgeable manner. Throughout Australia, there are emergency services available free of charge that are available 24/7 to come to the assistance of animals in need. 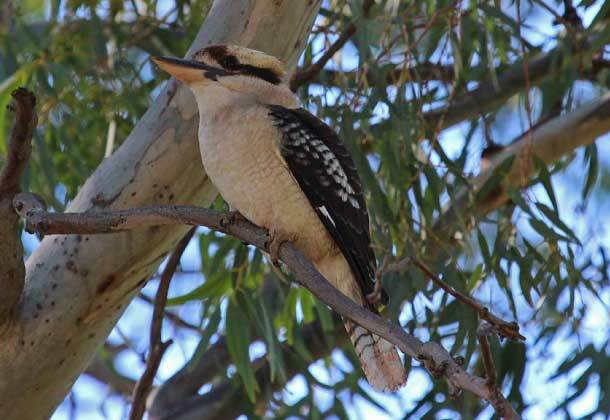 One of the benefits of removing larger trees is their presence can also attract unwanted animals or rodents. It’s not uncommon for many animals to bunker down during the winter months, and large trees provide the perfect homes for animals such as native possums, birds, and even rats. By removing the large tree from your yard, there’s less attraction to the area for these animals who will move on to find the shelter they need elsewhere. This is particularly important to consider when you have domestic animals, such as dogs or cats, which could become stressed or even endangered by the presence of these native species in such close and constant proximity. In some cases, animals will need to undergo a safe capture and be placed in an animal rescue home. Some animals can end up injured thanks to their own efforts. 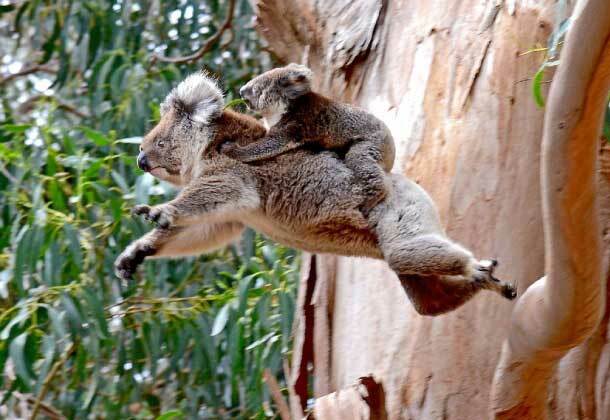 In moments like this, your tree looping professional will be able to make a judgment call and call in backup in the form of emergency animal rescue and removal services who can ensure the animal’s safe capture and smooth removal to a home alongside other rescued animals. Of course, one of the best ways to save yourself from an emergency animal rescue situation is to take precautions against their presence in the first place. There are many safe methods you can use to ensure any visiting wildlife quickly move on in search of greener pastures. When dealing with local wildlife, or any type of animal, it’s important to make sure any methods used are entirely humane and will not cause the animal any harm. Possums are one of the most common animals that require human intervention to keep them off the property, as they can cause noise and havoc at night as they interact with domestic animals. There are non-harming chemical smell repellents available that can be applied to garden areas to keep possums at bay. Another option is to install an Ultrasonic Possum Deterrent, which sends possums away from the area without causing any pain or harm. As well, one of the most common things possums do to access yards is to walk along fences, moving from yard to yard across the neighbourhood. By installing non-damaging spikes that are merely uncomfortable for the possum to walk on without ever causing pain, you can send the possum off in a different direction looking for an easier path to tread. One option to take if you’re happy having possums around but would prefer one tree to another as their home is to install a nesting box in a nearby tree. This creates an alternative home for the possums. This is a great option if you need to remove a big tree from your yard but don’t want to send the possums scurrying entirely – giving them an alternative space to settle into and call home will provide a solution for both of you. The possum can then be rescued from the tree being removed and re-homed in the nesting box with minimal disruption.